Andreas Gursky (1955, Leipzig, Germany) is the photographer that holds the record for the highest price paid at auction for a single photographic image - "Rhine II", sold in 2011 for USD $4.3m (£2.7m) at Christie's in New York. This is the second time Gursky breaks the record. The first time it was for "99 Cent II, Diptych", sold in 2007 for GBP 1.7 million (USD $3.3 million) at Sotheby's, London. Andreas Gursky is also known for his enormous architecture and landscape color photographs, often employing a high point of view. Andreas Gursky makes large-scale photographs distinctive for their critical look at the effect of globalisation and capitalism on contemporary everyday life. Andreas Gursky, the son of a commercial photographer, grew up in Düsseldorf where he learned the tricks of the trade before he had finished high school. In the early 1980s, at Germany's State Art Academy, the Kunstakademie Düsseldorf, Gursky studied under Hilla and Bernd Becher, a photographic team known for their distinctive, dispassionate method of systematically cataloging industrial machinery and architecture. Andreas Gursky also studied under the British landscape photographer John Davies, whose highly detailed high vantage point images had a strong effect on the street level photographs Andreas Gursky was then making, and under the American photographer Joel Sternfeld. 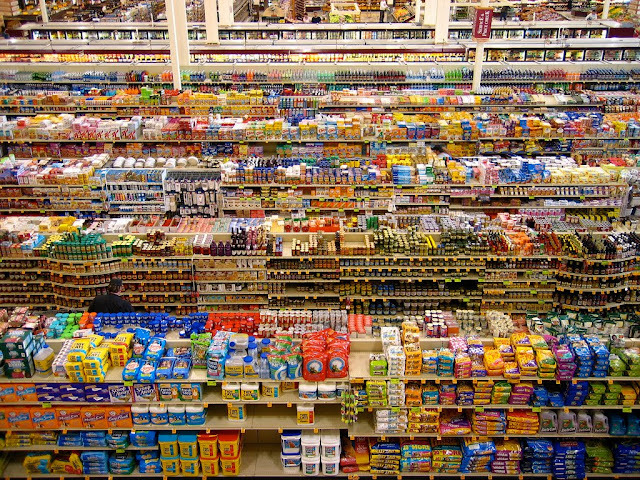 So one might say that Andreas Gursky learned photography three times. 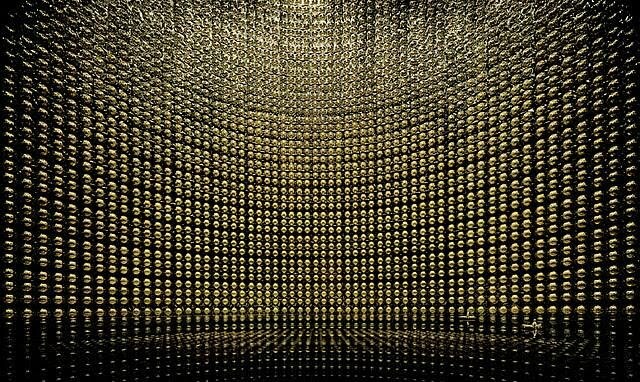 After the middle of 1990's, Andreas Gursky started to rely on computers to edit and enhance his photographs, creating an art of spaces larger than the subjects photographed. Andreas Gursky's pictures are vast, splashy, entertaining and literally unbelievable. The critic Calvin Tomkins described Gursky as one of the "two masters" of the "Düsseldorf" school. 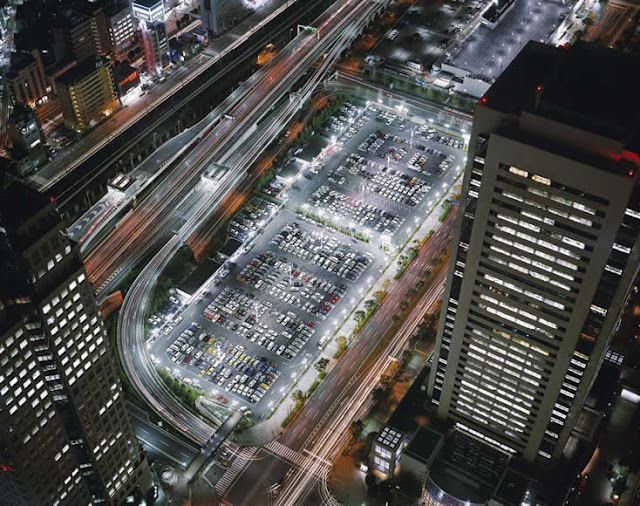 Andreas Gursky’s world of the 1990s is big, high-tech, fast-paced, expensive, and global. Within it, the anonymous individual is but one among many. In pursuit of this project, Andreas Gursky expanded his scope of operations from Düsseldorf and its surroundings to an international itinerary that has taken him to Hong Kong, Cairo, New York, Brasil, Tokyo, Stockholm, Singapore, Chicago, Athens, Paris and Los Angeles, among other places. 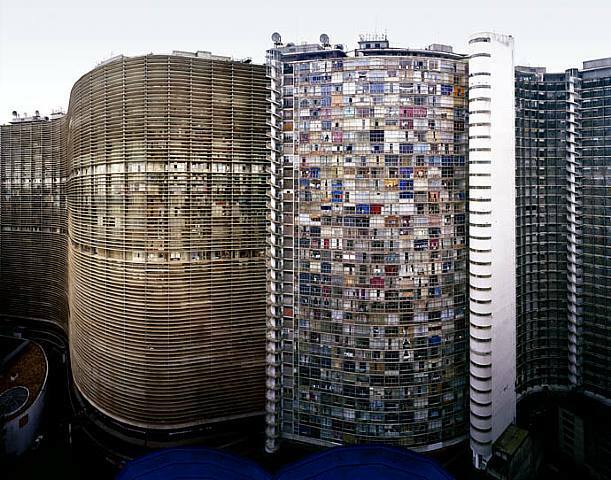 Andreas Gursky´s early themes of Sunday leisure and local tourism gave way to enormous industrial plants, apartment buildings, hotels, high-rise facades at night, office lobbies and warehouses. Family outings and hiking trips were replaced by the Olympics, a cross-country marathon involving hundreds of skiers, the German parliament, the trading floors of international stock exchanges, alluring displays of brand-name goods, and midnight techno music raves attended by casts of thousands. Tomkins described in 2001, the experience of confronting one of Andreas Gursky's large works: "The first time I saw photographs by Andreas Gursky...I had the disorienting sensation that something was happening—happening to me, I suppose, although it felt more generalized than that. Gursky's huge, panoramic color prints—some of them up to six feet high by ten feet long—had the presence, the formal power, and in several cases the majestic aura of nineteenth-century landscape paintings, without losing any of their meticulously detailed immediacy as photographs. Their subject matter was the contemporary world, seen dispassionately and from a distance."